BEST-VIP Chauffeured tours transform your day into an experience to remember. BEST-VIP tours can be personalized specifically for your requirements or we would be happy to create a custom itinerary based on your preferences. 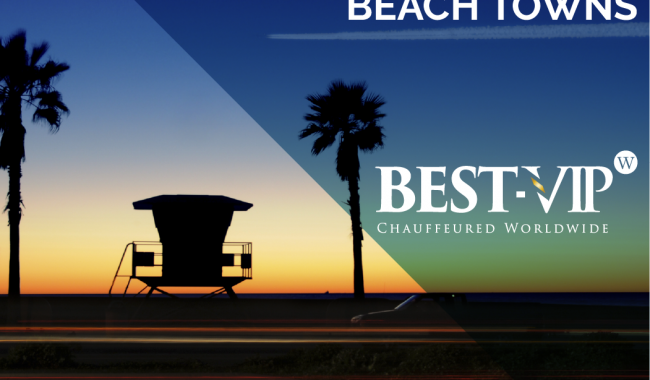 Whether you’re visiting for the first time or you want to organize a tour for your corporate clients, BEST-VIP driven tours are the perfect way to see the best of BEST-VIP Chauffeured tours. In Los Angeles, see famous sights such as the Hollywood Sign, Hollywood Walk of Fame, Grauman’s Chinese Theatre, Santa Monica Pier, Venice Beach Boardwalk, Griffith Park, Rodeo Drive and the homes of movie stars. 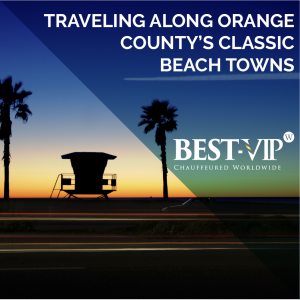 Or travel a bit south to Orange County to the beautiful Crystal Cove State Park, Balboa Fun Zone, or Surf City USA and soak in the views of the OC along PCH. BEST-VIP chauffeurs are highly qualified with expert knowledge of the places you want to see. 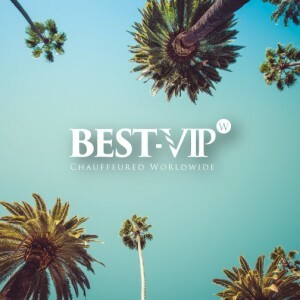 Beyond transportation, BEST-VIP provides an experience you won’t forget. To book a tour, click here.